Treat your skin to luxury with our all-natural body butters. 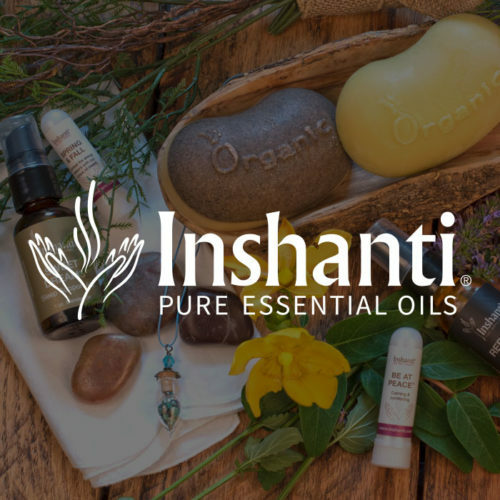 You’ll find Inshanti butters provide superior hydration as they penetrate and protect your skin from dryness. Smooth them on after your shower or bath, and watch as your skin becomes softer and more supple over time. Choose a favorite pure essential oil to add in, perhaps lavender to promote sleep if you bathe in the evening or rosemary to wake you up in the morning. Or add one of our specially formulated undiluted oil blends that appeals to your senses. Our pure, unrefined butters give you lasting moisture that nourishes your skin.